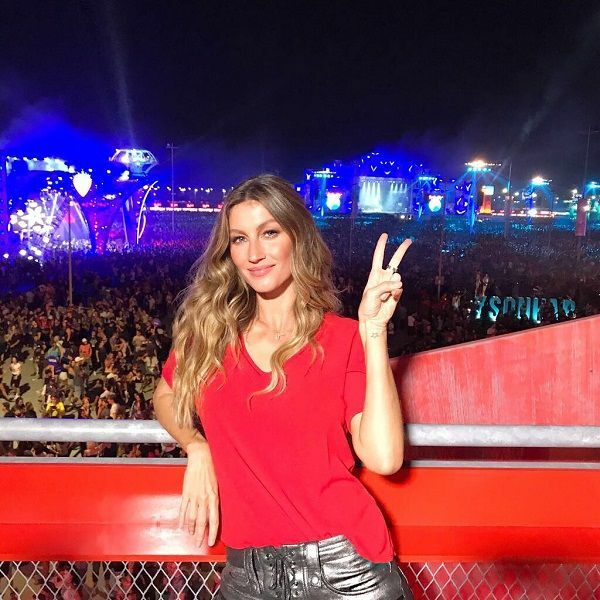 Bundchen—who was the highest-paid model in the world for 15 consecutive years in a row—signed a contract with Victoria’s Secret when she was just 19. She has signed deals with many big brands and also has her shoe line named, Ipanema Gisele Bundchen. She is a mom to two now, but that hasn’t stopped her getting inked. 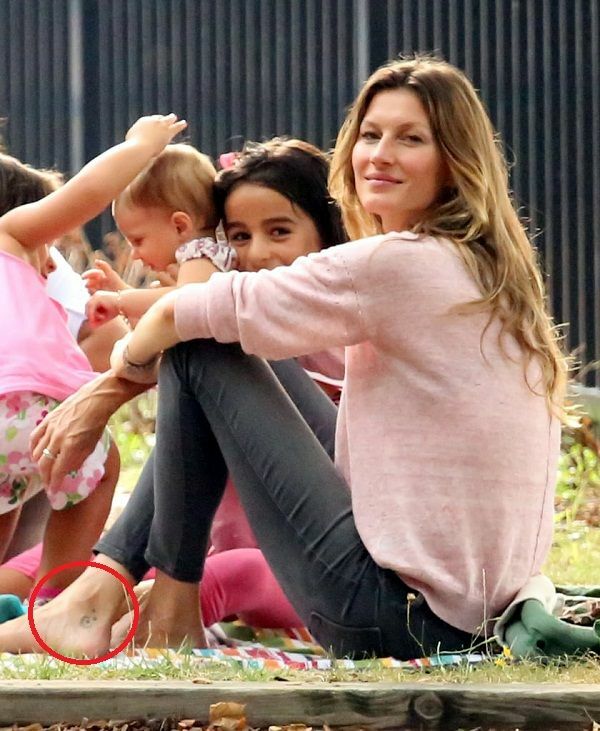 Meaning: Gisele has inked her right ankle with crescent moon surrounded by three stars.